To embrace our vision The Friends of the Foundation has been created to give everyone an opportunity to help create long term success for their Club. 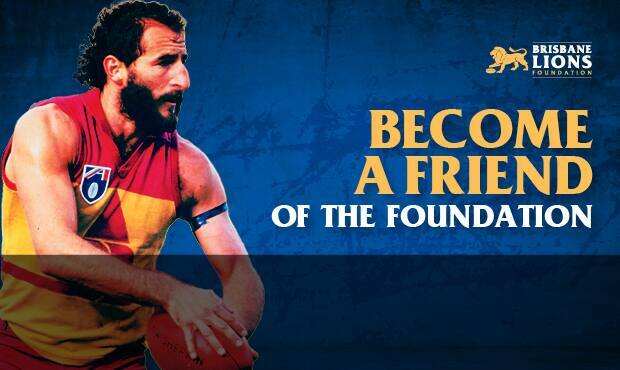 By making an annual donation of $1,000 you are making a significant contribution to the future of the Brisbane Lions. Our aim in 2015 is to have 100 Friends of the Foundation.